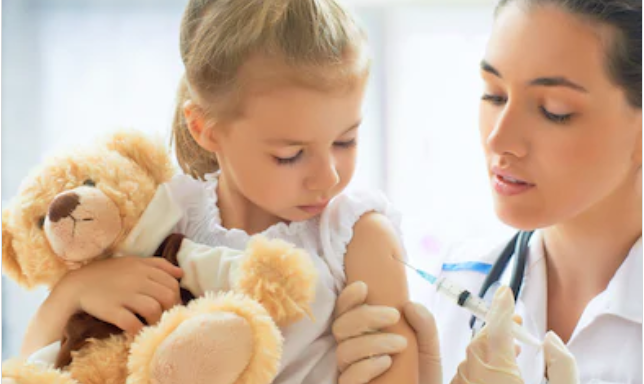 With the Anti-Vaccination movement growing in Australia and across the globe in the last decade, vaccination hesitancy has made it to the Top ten Priorities list for the WHO in 2019. Immunisation being one of the best ways to protect families and the larger community, it is no surprise that this issue has made it to the top of the list with the likes of Global Climate change and the spread of HIV. The growing pockets of people who are skeptical of and do not believe in immunisations is growing and threatening the greater community’s immunity to vicious diseases such as measles, rubella, tetanus, diphtheria, whooping cough, Hepatitis, HPV, Polio and more. The northern regions of NSW and affluent suburbs in Sydney have the lowest rates of immunisations in Australia. In 2017, the north NSW Coast sat at the bottom of the list of immunisations rates by the AIHW – with only 52 per cent of children in Mullumbimby being immunised – a rate lower that of South Sudan.